Home  New Video Digital  The Wiggles Celebration! Get ready to for a piece of Wiggles history! The Celebration tour of the original Wiggles line-up, Greg, Murray, Jeff and Anthony, travelled all around the world. This is one of those magical shows filmed live in Ireland! 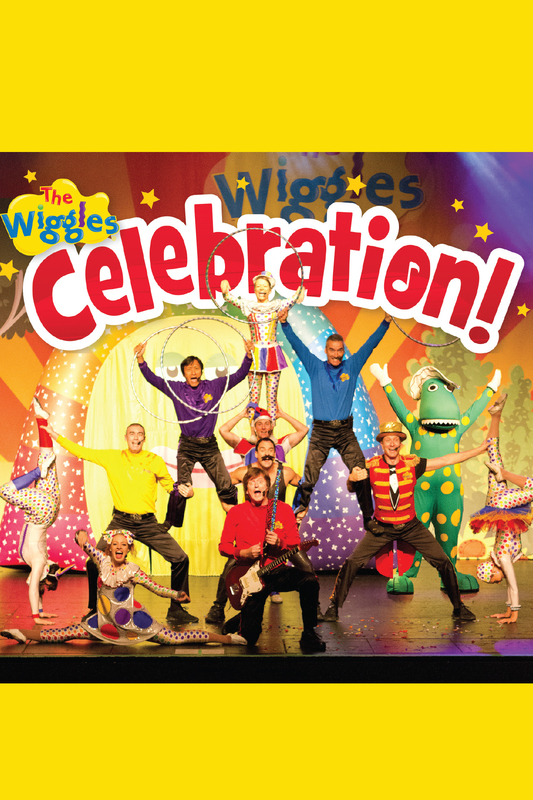 Posted in New Video Digital | Tagged genre: kids & family, The Wiggles Celebration!